Property located on 3412 Bryn Mawr NE. 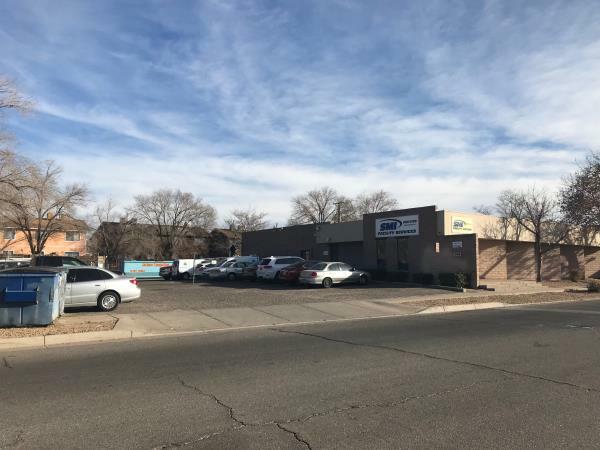 features approximately 3,700 SF of office space and 1,500 SF of warehouse/storage space, a fenced yard on approximately .86 Acres. The lot is approximately 150' x 250'.